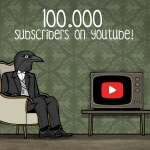 Proud to reach 100K subscribers on YouTube! 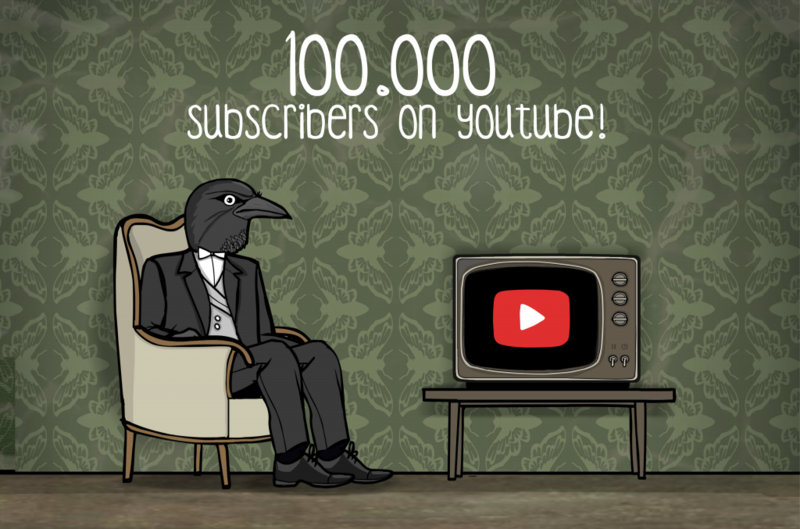 4 years ago we started our Rusty Lake YouTube channel for practical reasons (trailers and walkthroughs), but it is amazing to see how it is grown and how involved the community has become. Hitting the release button for the Paradox movie was definitely one of the most excited things we did last year. Thanks for your tremendous support, and feel free to share ideas if you would like to see more video content on our channel. Ps. does this mean we will receive a Silver Play Button? Wow!What a great job you did!It means your games are welcomed by more and more people! Ps.A Silver Play Button?It must be shining!